Using our hearts and hands to help others who are hurting and have given up on hope. 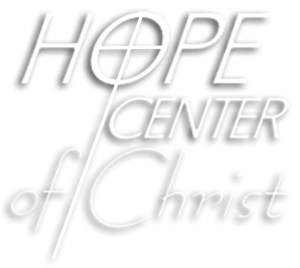 Our call at Hope Center of Christ is to be the hands and hearts of Christ to those who need a helping hand. We partner with various missions in our community to fulfill that call. 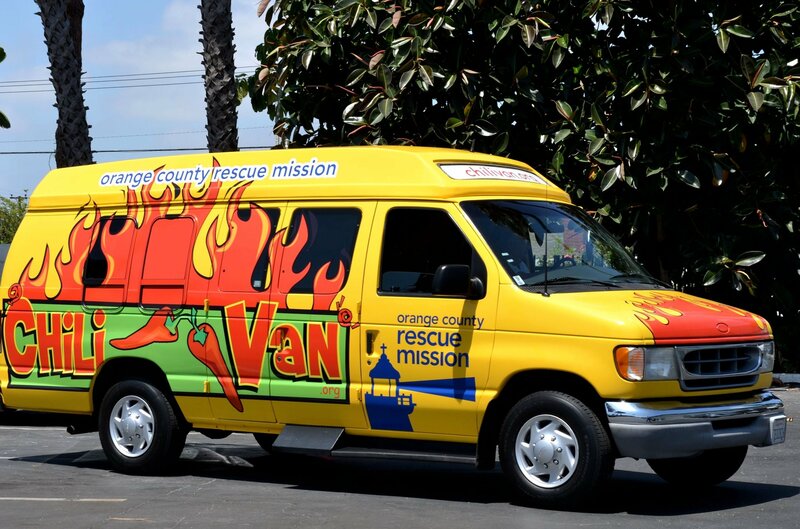 Orange County Rescue Mission graciously provides their chili van as well as the chili and all the fixings. We pick up the van and drive it to various locations, unload, and serve the hungry in our community. 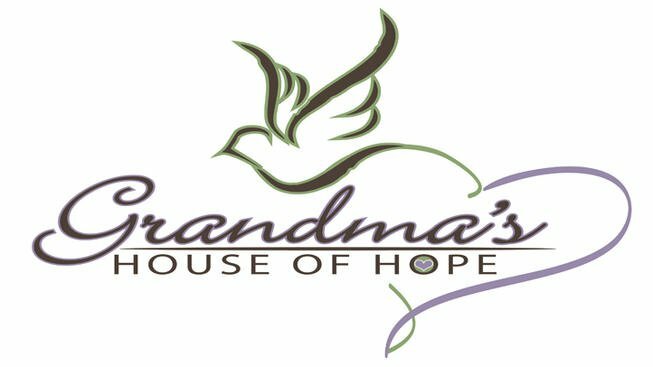 Our ministry to Grandma’s House of Hope has included bringing Bible Studies to their homes. We also bring the chili van to their annual Safe Harvest event. In addition to collaborating with the Chili Van, we contribute donations and services as needed.